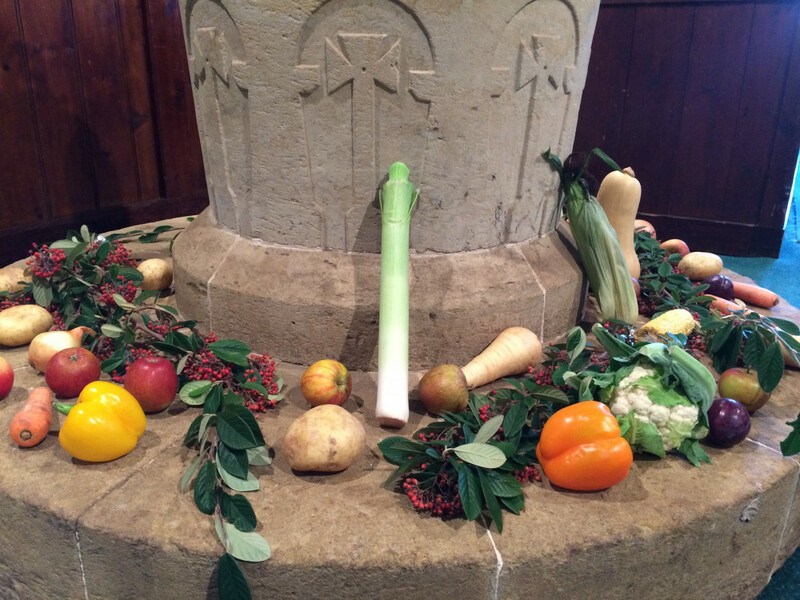 A concert will be held to celebrate the Harvest Festival on Sunday 30 September at 1 pm at St Martha's. Outstanding young musicians will perform a programme of Rachmaninov and Elgar in the stunning setting of St Martha-on-the-Hill. Kim Mai Rua (aged 13: violin) and Anson Rua (age 10: cello) will peform. Celebrate young talent and admire the church beautifully decorated for harvest. Free admission. Donations invited to the upkeep of the church. Whole families, walkers and dogs welcome. 15 m steep walk to the church from Halfpenny Lane car park GU4 8PY.